We have been proudly serving St Paul and surrounding communities since 1929. That’s a long time. 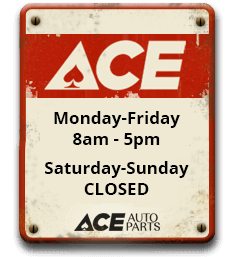 To put that into perspective, here are some facts about the world when Ace Auto Parts first opened. The Great Depression began with the stock market crash, plunging the country into 15 years of economic hardship. The Philadelphia Athletics won the World Series. A new vehicle cost around $265. A new house cost under $8,000. A pound of butter was 50 cents, and a loaf of bread cost a dime. What hasn’t changed throughout all those years is how Ace works. Decade after decade, we pride ourselves on offering working used parts at a great price. 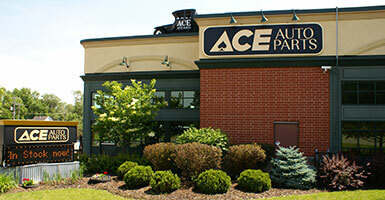 Stop by and find out how Ace can help you get your vehicle up and running!